Gamasutra - Opinion: What Will The PSP Do In 2009? Opinion: What Will The PSP Do In 2009? While Sony's PlayStation Portable (PSP) is clearly the most successful non-Nintendo handheld game system ever sold, few would argue that it has lived up to its potential. The system continues to post strong hardware sales figures, but few software titles have sold well, and only three titles have broken a million units in sales according to recent reports. Sony has been dropping hints about the future of the PSP. Responding to a report on declining PSP software releases published on Edge Online in late September 2008, John Koller (SCEA director of hardware marketing) explained that Sony had been evangelizing the system to publishers, stoking the hardware sales fires, and preparing to push the system harder in the coming year. So far, we have few concrete details on Sony's PSP plans in 2009. However, the company's actions in the last year, both on the PSP and on the PS3, provide plenty of room for reasonable speculation. Before we dig in, keep in mind that the points outlined below are from the perspective of the U.S. market. The PSP has a stronger standing in Japan -- where Capcom's Monster Hunter franchise has helped tremendously -- and in Europe, the PSP has seen a decline in popularity in the face of outstanding Nintendo DS sales. In the coming year, Sony will likely shift from a brick-and-mortar retail strategy to a business model more akin to the model used by Apple for the iPod and iPhone. The best evidence of this was the discreet Thanksgiving release of PBR Out of the Chute, a PSP bull-riding game developed by D2C. The game itself isn't as important as what it represents: the first third-party game released exclusively via the PlayStation Store without a corresponding disc release (Out of the Chute was also released at retail for PlayStation 2 and Wii in late October 2008.). Before Out of the Chute, the online store served mostly as an outlet for first- and third-party games which had previously been published on UMD, the PSP's proprietary disc medium. Most of the third-party PSP titles on the PS Store are lesser-known properties, although the recent release of D3 Publisher's Puzzle Quest on the service has raised the bar. - Reducing the barriers to entry for smaller developers, having removed the physical medium publishing issue. - Encouraging owners to tie software directly to their system, reducing its resale value. Downloaded software has no resale value, and users will be less likely to abandon the investment they've made in the system, much as users are loathe to abandon the iPod after investing in music purchased from the iTunes Music Store. - Meeting the lifestyle preferences of teenagers, the system's target audience for the past two years. The experience with Out of the Chute will serve as a testbed for third parties, but Sony can already point to its first-party games that have been launched exclusively on the PS Store: flOw, echochrome, Syphon Filter: Combat Ops, and Ape Quest. The last of these was an experiment in for-pay downloadable content, a relatively untested business model on the handheld. If prices are competitive, Sony may even stop some fraction of the casual piracy that has plagued its system through a string of firmware hacks. The PSP versions of flOw and echochrome -� which recreate the experience of the PS3 games on the handheld screen �- suggest a possible new model for development for Sony platforms. Many PS3 games distributed via PSN could potentially be implemented on the PSP with few alterations. Consider, for example, popular PSN games like The Last Guy, PixelJunk Monsters, and Bionic Commando: Rearmed. Not one of these games is so detailed or complex that it couldn't be handled on the PSP with modest modifications, at most. This relationship could work both ways. Since there are lower expectations for PSN-distributed PS3 games, games which originally targeted the PSP could be simultaneously ported to the PS3 and reach a larger audience. 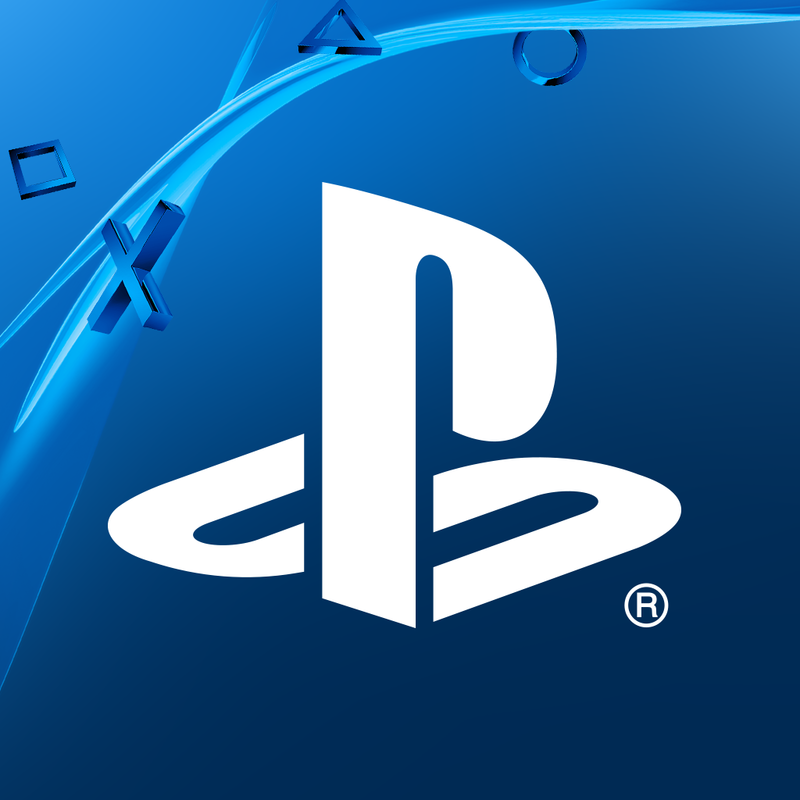 The PS Store itself could offer bundles with both versions, for owners of both systems. Lest it seem too much to extrapolate from just the PSP versions of echochrome and flOw, keep in mind that the PS3 titles Everyday Shooter and Super Stardust HD (renamed Super Stardust Portable) have just been released for PSP, offering much of the functionality of the originals on the smaller handheld system. Even though the PSP-3000 just launched, Sony will consider a new UMD-less model in 2009. Freed from a mechanical drive and corresponding battery drain, Sony can choose to slim the system down further, offer extended battery life, add functionality (such as solid state local storage), or some combination of all of these. In lieu of the UMD, local storage would be essential. Even 4GB of on-board flash memory would be sufficient for a base model, and high-end users could supplement with 8GB or larger Memory Sticks Pro Duos. The death of UMD will also mean the death of the UMD movie. Fortunately, Sony's PlayStation Video Store is positioned for access directly from the PSP or via the PlayStation 3, so the PSP will continue to serve as a portable movie device. Sony has made some moves that suggest the possibility of a PSP phone, and such a device would put the PSP more in competition with Apple's iPhone than with the Nintendo DS (or even its successor, the Nintendo DSi). With its multimedia capabilities, integrated online store, and built-in Skype, the current PSP is further away from the ideal dedicated gaming system than it was when it first launched. Would the addition of cell phone capabilities, Bluetooth, and a touchscreen to the PSP make it a strong competitor in either market? This is a difficult question, and the future of a PSP phone is far from guaranteed. In just 16 months, the iPhone reached about 1/3 of the global hardware base of the PSP, and any PSP phone would need impressive technology and strong marketing to position itself as a viable competitor. If Sony pushes the PSP as a product that gets it content strictly online, that doesn't mean it is abandoning retail. Quite the contrary, Sony would seek different relationships, ones that benefit both Sony and the retailers. - High-margin hardware bundles, which have constituted the majority of PSP hardware sales since 2007, at the least. - Vouchers for PSP games to be downloaded via the PS Store, similar to the manner in which The Lost & The Damned is currently being marketed by GameStop (The Lost & The Damned is the exclusive add-on content for the Xbox 360 version of Grand Theft Auto IV). - Vouchers for PSP movies to be downloaded via the PS Store, in lieu of the current retail UMD releases. - Higher visibility for PS Store cards, for those key teenage consumers without access to credit cards. These changes would be relatively easy for big box retailers like Walmart and Target to implement, with consumer and sales associate education being perhaps the most significant impediment. The PSP sections at big box retailers have been shrinking of late, but vouchers and bundles would easily fit within the existing space or be modestly expanded to accommodate a growing array of vouchers. For specialty retailers like GameStop, however, these changes would mean the end of used game revenue. Make no mistake, that would be a bitter pill for GameStop to swallow. Sony might need to provide greater incentives, such as exclusive hardware bundles, to keep these retailers on board. Recall, this is just speculation limited to a PSP revival in the United States. Sony could simply stick to the traditional retail model, encourage third parties with standard incentives, and gradually upgrade the PSP hardware while retaining the UMD drive. However, Sony has made great strides in the past year both in its online service and PSP hardware capabilities. It is reasonable to think they will try to capitalize on these gains in at least some of the ways outlined above.